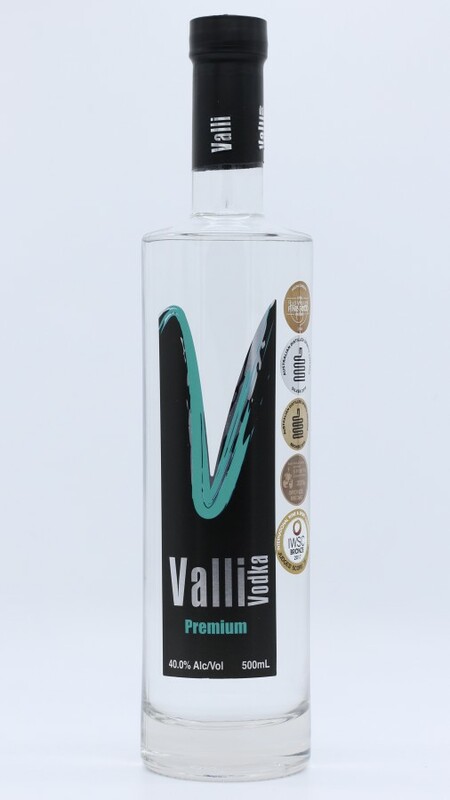 Our Premium Vodka is 5 times distilled. It is further filtered through charcoal 3 times. Smooth, European in style; lingers on a sweet finish with vanilla notes.